Made from the softest, matte black, Italian Lycra, this catsuit is comfortable and versatile. Availability is limited as we could only get a certain amount of this wonderful material. 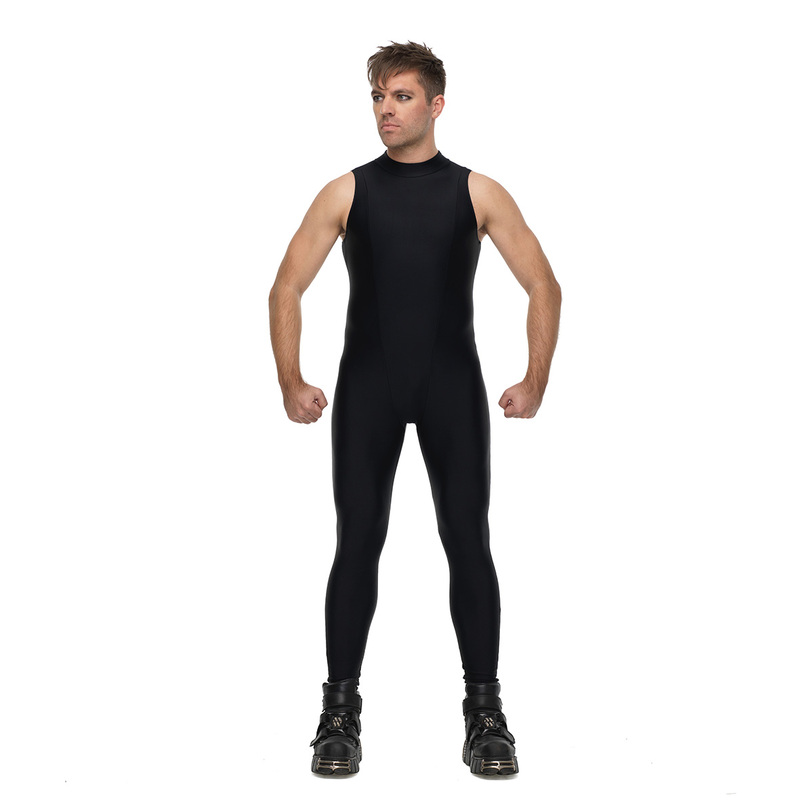 Our Sleeveless Catsuit pattern is a great way to show off your guns. Like our Classic Catsuit, it features uniquely flattering seam lines on the torso, and works equally well as a base layer supporting the rest of your outfit or as a stunningly slick complete look itself – just couple with your most wicked footwear! For styling suggestions or to see what other people have done with theirs, check us out on instagram, facebook, twitter – and we’d love to see your pics too! Just use #fantomwear and #sleevelesscatsuit to show us what you’ve been up to.